Karen Holman and Greg Scharff. Post photo. Palo Alto Councilman Greg Scharff is challenging his ideologically opposed colleague, Councilwoman Karen Holman, for a seat on the Midpeninsula Regional Open Space District board — but says he didn’t know Holman was running until he pulled his nomination papers at the county Registrar of Voters’ office. 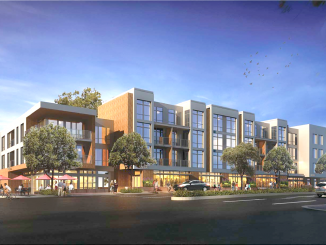 Holman, on the other hand, had been thinking about running since April 16, 2016, when district founder Nonette Hanko, 86, pulled her aside at the grand opening of the Cooley Landing Educational Center in East Palo Alto. Hanko, who has represented Ward 5 — Palo Alto, East Palo Alto, Stanford and Menlo Park — on the board since 1972, told Holman that she was planning to step down after 46 years and asked Holman to run for her seat. Holman mulled it over for two years, then decided to go for it. Holman, 69, said there would be “no replacing Nonette,” who spearheaded a two-county initiative to form the special district in 1970. 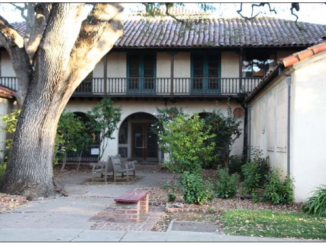 She served six terms as president of the board and is widely credited with preserving the foothills around Palo Alto. In April, Holman said she called the district clerk, said she’d be pulling papers to run and found out what the deadlines were to nominate herself. She also asked a couple of board members if they knew if anyone else would be running. Scharff, 55, said his “first inkling” that Holman was running was on Aug. 10, when he visited the registrar’s office in San Jose to pull nomination papers. All seven current board members, as well as former Executive Director Steve Abbors, have endorsed Holman. Scharff has been endorsed by Coastal Conservancy Executive Officer Sam Schuchat and all six of his fellow board members on the San Francisco Bay Restoration Authority board, which gives out money to restore the wetlands. 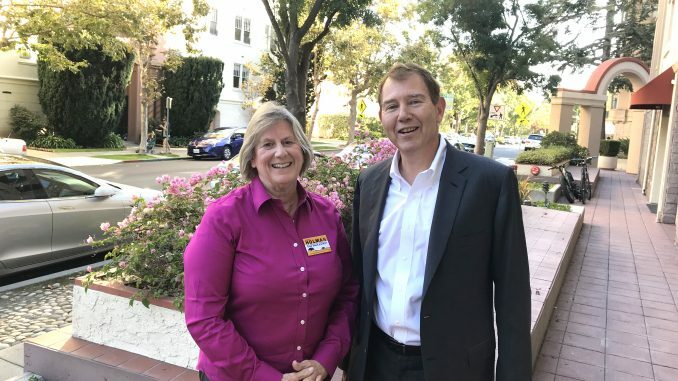 Both Holman and Scharff participated in a forum with the South Bay Labor Council on Wednesday but said they weren’t seeking union endorsements. 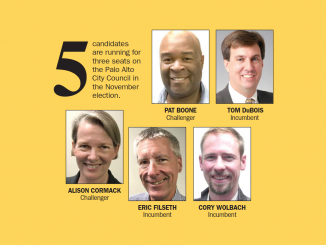 Holman said she’s the best candidate for the job because she has a long-standing interest in environmental conservation and co-chaired the district’s Visioning Citizens Advisory Committee that led to Measure AA, a $300 million bond measure approved by voters in June 2014. She co-authored a City Council memo in 2015 urging the addition of 7.7 acres to Foothills Park, lobbied for retaining an appropriate tree-trimming cycle in town and argued against the development of an anaerobic digester waste facility in the Baylands. Holman said she has a good working relationship with several employees at the district. She said she wants to look more deeply at fire prevention and consider camera surveillance equipment that could identify fires, especially in sensitive and vulnerable areas. She also said she wanted to bolster the district’s shuttle program and look at ways to collaborate with cities and other entities to bring groups of kids, veterans, seniors and homeless people to preserves. Scharff has served on the San Francisco Bay Conservation and Development Commission for five years and chairs its five-member enforcement committee. He’s also the vice president of the executive board of the Association of Bay Area Governments. He said serving on the Midpeninsula Regional Open Space board would be a logical next step for him, given his years of experience in conservation, environmental restoration and climate protection. Scharff also touted his finance background, including his service on the council Finance Committee and the financing authority of the Association of Bay Area Governments. The Bay Conservation and Development Commission restores wetlands, manages the bay, protects it from pollution and interacts with regulatory agencies such as the Regional Water Quality Control Board and the state Department of Fish and Wildlife. Scharff said he wanted to understand why the district’s parks have so few trash cans, benches and picnic tables. Throughout her two terms on City Council, Holman has voted with the Residentialist faction, supporting slow growth. Scharff has been a more development-minded councilman throughout his two terms. Both are stepping down from council this year because they’ve both served their maximum of two consecutive terms.